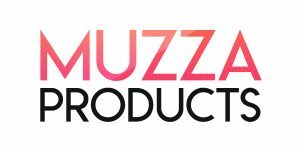 Welcome to Muzza USA. Check out our products below! Stand straighter and feel better with the magnetic posture corrector. Posture corrector features 12 therapeutic magnets designed to increase circulation and naturally relieve aches and pains. 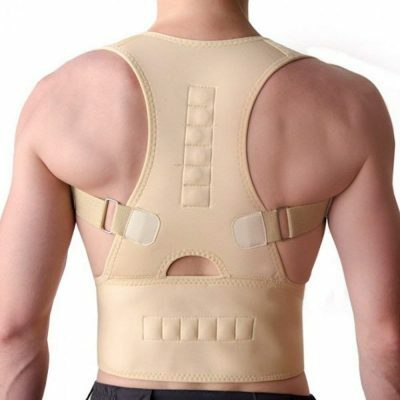 Posture support straightens neck and spine and relaxes tense muscles for easier breathing. Breathable design with fully adjustable straps is discreet under clothing. Magnetic posture corrector can comfortably be worn over clothing, too. 45% neoprene/35% polyester/20% cotton. Hand wash; air dry. Helps transform dull, dry skin into refreshed, healthy-looking skin. Instantly moisturizes, with no wet sticky feeling. Temporarily soothes and relieves skin irritation, such as heat , sunburn, or itching. Nano-particles of steam moisturize and smooth skin without disturbing existing facial makeup. Easy to carry anywhere at any time. 1, Graduated compression. Fit women shoe size 7-9.5, calves size 12-15.5″, height 5’4-5’8. Please note this is in firm pressure, will need strength to put on. 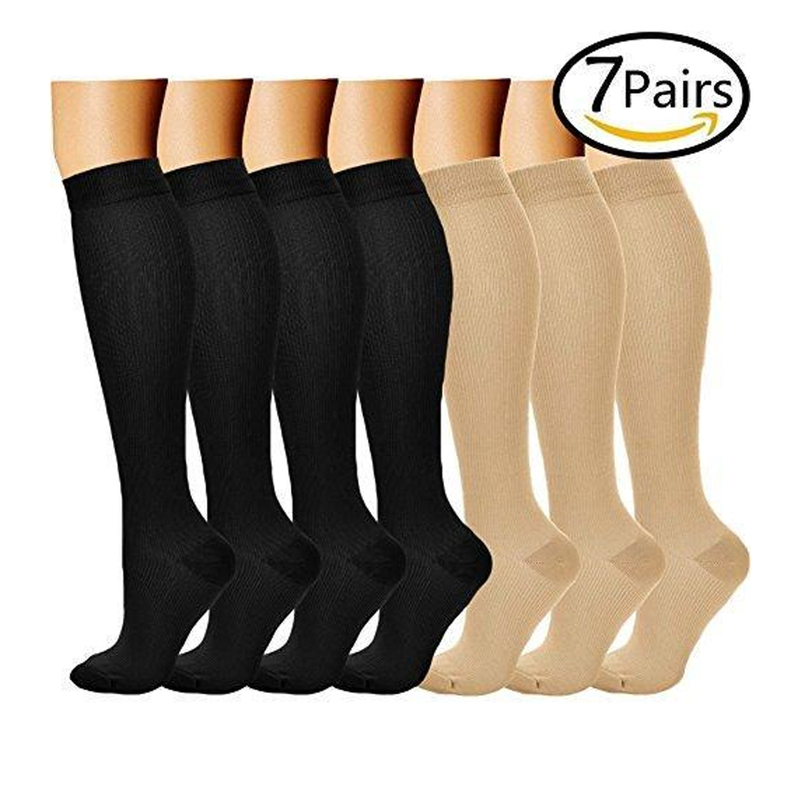 Support on compression socks is graduated increase from top to ankle, and tightest at ankle, to stimulate circulation to relives tired , aching legs and prevent veins and swelling. 2, Quality. Consistent quality, every lasting compression. Our compression socks are well made with premium fabric, to ensure long life time. 3, Comfortable trim. Our compression socks knee high fitted leg shape trim, broad at top, tight at ankle. 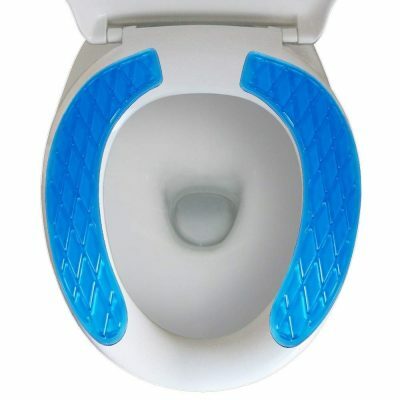 The leg shape trim enhanced the support effective. 4,Cotton fabric. Cotton content of this compression socks knee high is 60%, compare to other nylon version, ours have better moisture wicking, and skin-friendly. 5, Fits US women shoe size 7-9.5， height 5’4-5’8. Value added. Satisfaction Guaranteed! If not, we shall send a free replacement or issue a full refund. 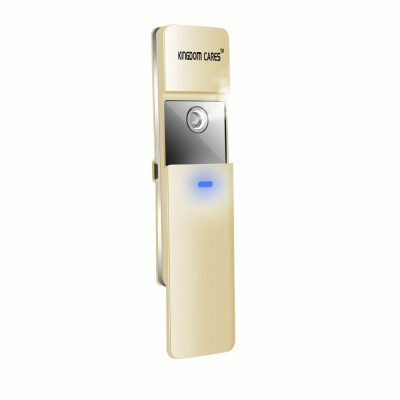 Any question please contact our service team on Amazon.